New technology is transforming the way AEC projects are designed, engineered, built, and managed—delivering greater ROI for firms of all sizes. To stay competitive in Architecture, Engineering and Construction, the right tools and CAD software are necessary. 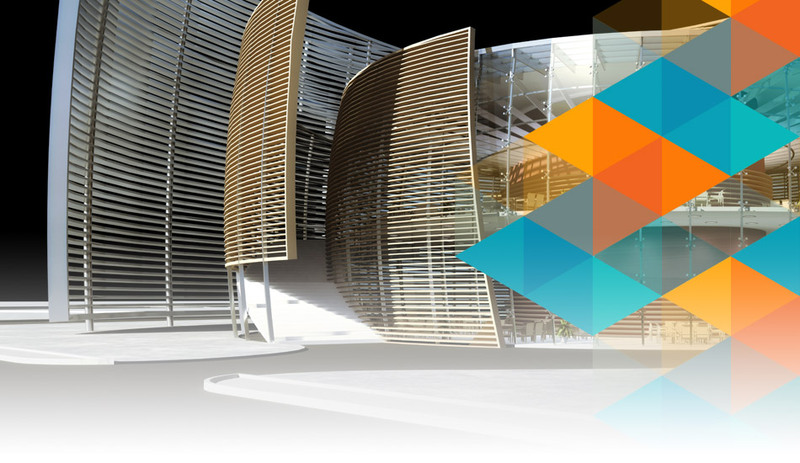 With Autodesk products and Synergis expertise, we help you stay ahead. For AEC firms, BIM (Building Information Modeling) is delivering business benefits and makes Sustainable Design easier, more efficient, and more cost-effective by allowing for analysis and simulation of your design’s performance. We understand technology and industry trends are constantly changing. With almost 30 years of experience as an Autodesk reseller, Synergis has achieved many Autodesk Specializations, results of our commitment, expertise, and passion to our clients and the Autodesk solutions. We have experts on staff that came directly from the building, construction, and engineering industries, Solutions Certified Engineers, BIM Sales Professionals, and degreed professionals to help you invest in the right solutions for your business and keep you at the forefront of the industry. We’ll help you get the training you need to leverage the entire solutions workflow within the Autodesk Architecture, Engineering & Construction Collection, or learn about the Architecture, Engineering and Construction tools you will use first and build from there. Synergis is an Autodesk Authorized Training Center with Autodesk Certified Instructors on staff to get you up and running. Whether you need the basics with an AutoCAD class, Revit, something specialized like MEP piping or plumbing, or the whole Architecture, Engineering & Construction Collection, including Navisworks Manage and ReCap, we are here to help you stay ahead. Hands-on, over the shoulder, in our classrooms, at your site. We’ll also help implement, customize, and provide support to make sure you maximize the investment you have in Autodesk solutions. Not sure you have the right software, processes, or what your team should go to training for? Synergis can take a look. Our approach is multifaceted, looking at your team, technology, departments, and processes to assess how we can help you better achieve your goals, and even set some new ones. It doesn’t end there, through Synergis helpdesk and by subscribing to Autodesk you gain powerful advantages including Autodesk® 360, access to the latest software releases, and help when you need it, over the phone, via email, or online. The latest solutions and support, when you need them. Even if your primary design software isn’t an Autodesk product, we have tools available to complement what you’ve already invested in. Have a question about Autodesk solutions? Look no further, you can click here to Ask an Expert.